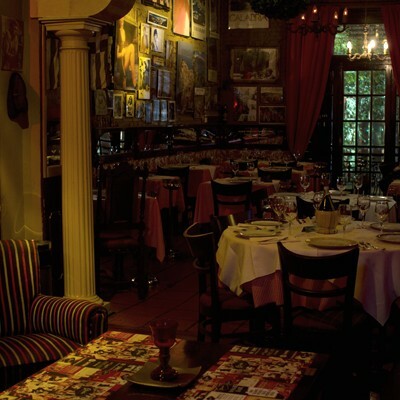 Is always a pleasure eating out in Buenos Aires. Here I give you my favorites, with a little help of my friend Luis. BASA Basavilbaso 1328, Retiro. For dinner and good drinks. FLORERIA ATLANTICO Arroyo 872. Indoor grill, great tapas, wine shop, cocktail bar and florist. FARINELLI Bulnes 2707, Palermo Chico. Arroyo 900, Recoleta. For breakfast, ladies who lunch and take away. JUANA M Carlos Pellegrini 1535, Recoleta. Steakhouse and salad bar. PARRILLA PENA Rodríguez Peña 682, Tribunales. 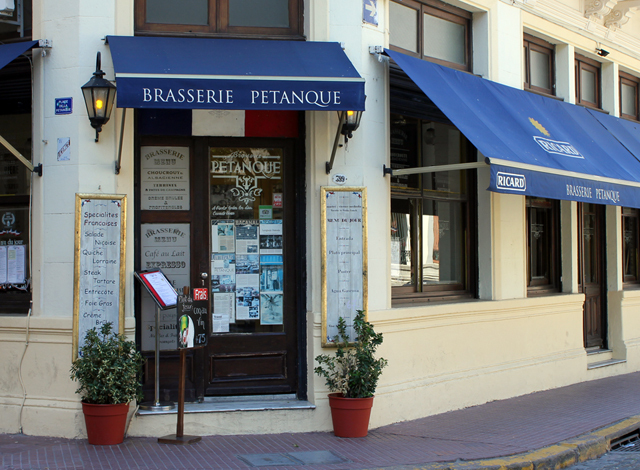 Ideal for lunch on weekdays, one of the best “parrillas” in Buenos Aires. 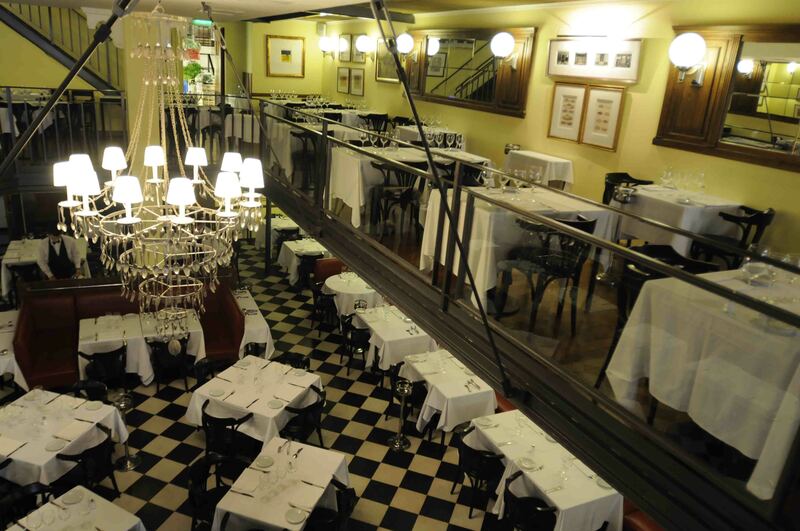 MANCINI RISTORANTE Libertad 1623, Recoleta. Italian cuisine, best for dinner. 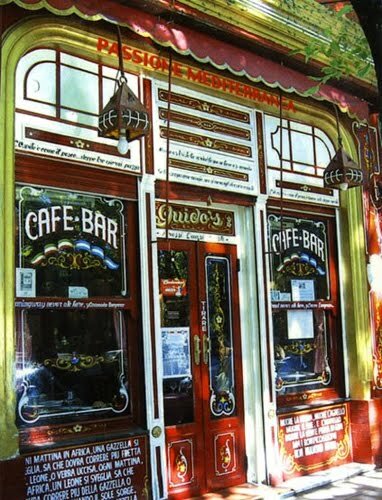 GUIDO’S BAR República de la India 2843, Palermo Botanico. Italian “cantina”. GUIDO RESTAURANT Av. Cerviño 3943, Palermo Botanico. Mediterranean cuisine. Dinner only. ASTRID Y GASTON Lafinur 3222, Palermo Botanico. 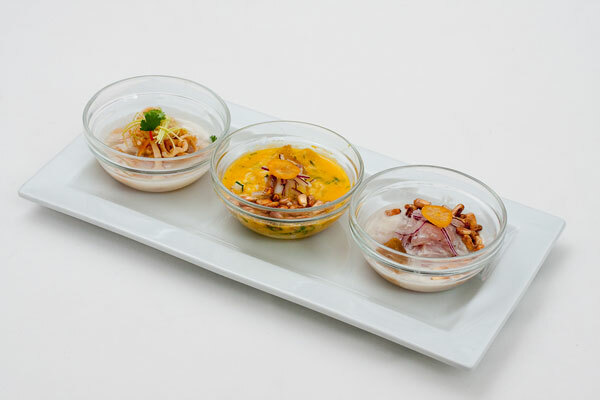 Best Peruvian cuisine. FERVOR Posadas 1519, Recoleta. Ideal for a romantic dinner or for a business lunch. Grilled meat and seafood.